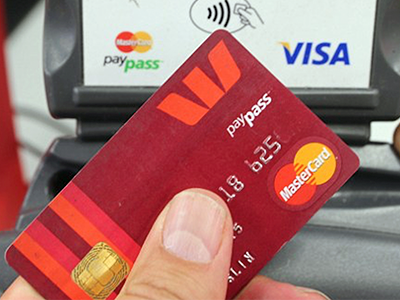 The convenience of Pay Wave and Pay Pass means that more and more tap and go transactions accessed everyday. But someone has to pay for that convenience and the banks process tap and go transactions as credit card payments and are charged as such. Whlie some businesses do add a surcharge on to your transaction, many smaller businesses often absorb these surcharges themselvestap and this can be a silent kller for your bottom line. If you own a business dig out your last EFTPOS statement and find out the real cost of providing this service to your patrons! Perhaps a fixed ATM would be a better solution! Eliminate the time and expense of processing EFTPOS tranasctions. It's much quicker to process a cash transaction and there's no fee to pay for the privilege of your patrons spending money with you. In addition to eliminating your EFTPOS fees, we pay you to provide this great service to your patrons in the form of rebates for successful transactions. So you'll save money and make money. Your customers receive a receipt with their ATM transaction, so there's no disputing what money patrons requested and received. Unsuccessful transactions due to wrong pin numbers or insuf cient funds can't be argued as it's printed on the receipt. Your patrons also have the convenience of being able to do a balance enquiry just in case they are not sure how much money they have to access. Click here to find out how your business would benefit from a retail ATM.